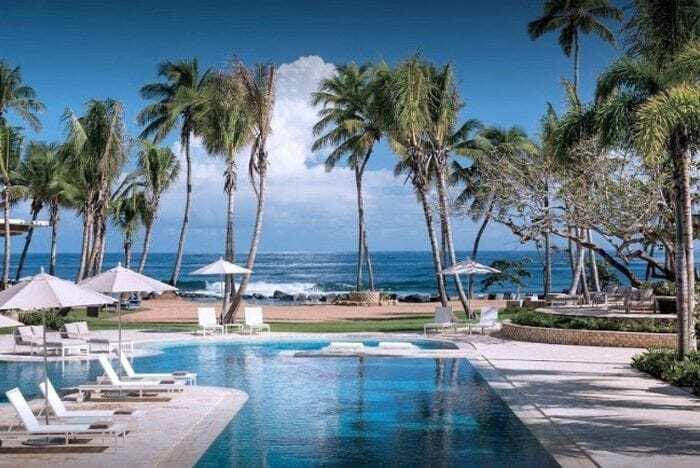 Restaurante Ariel has always distinguished itself for its innovative and sophisticated menu. Now you can enjoy their exquisite cuisine for brunch. Chef Ariel Rodríguez’s inspiration for the menu comes from classic brunch dishes, but gives them his own personal touch, taking these dishes to an extraordinary level of flavor and creativity. Among the brunch appetizers you will find everything from seafood to meats, dates and mallorcas. 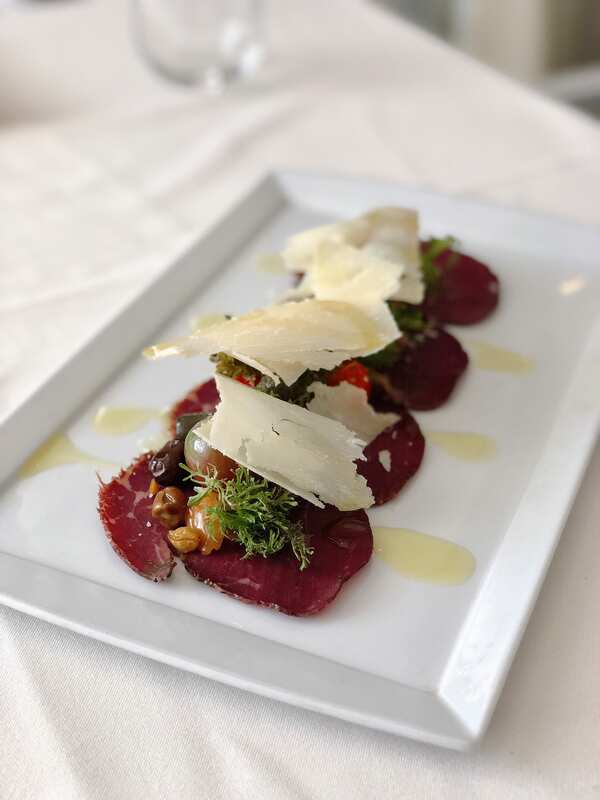 Two of our favorites are the salmon gravlax with a touch of horseradish, spices and a side of beets and the wagyu bresaola carpaccio served with olives, white raisins and almonds. 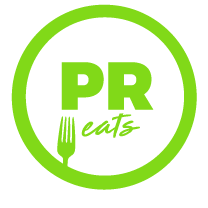 “The inspiration behind our menu is a mix of the everyday and the classic. We always seek to give a personal touch to all our dishes, either because of the way we prepare them or the ingredients we use. 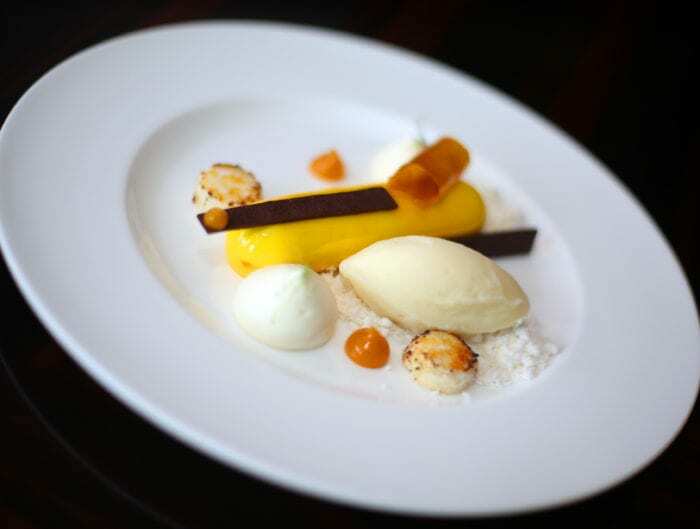 We strive to maintain the essence of the dish while giving it an innovative touch,” explained chef Ariel Rodríguez. 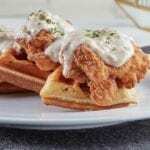 As for the brunch main courses, one of our go-to items is the chicken and waffles. These are to die for. 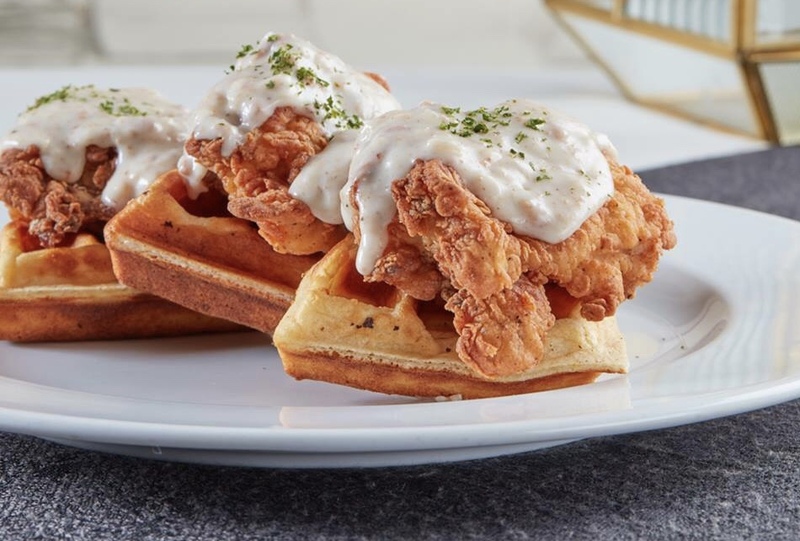 The waffles are made from cottage cheese and buttermilk, topped with Ariel’s famous fried chicken bathed in a kielbasa sausage sauce and served with a peach and maple syrup. 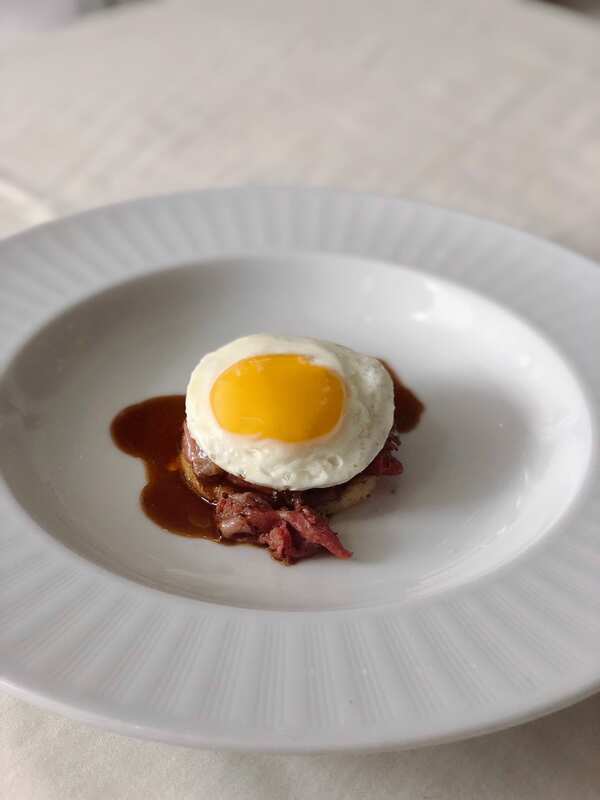 Another one of our favorites is their classic salmon eggs benedict and the beef brisket served over a Venezuelan arepawith a red wine sauce and a fried egg on top. Other succulent options include the croque monsieur, the croque madame and the highly acclaimed lobster mac and cheese. No brunch is complete without booze and Ariel makes sure to hook you up with various spritzers. Also available is a wide range of wines, liquors, and cocktails. 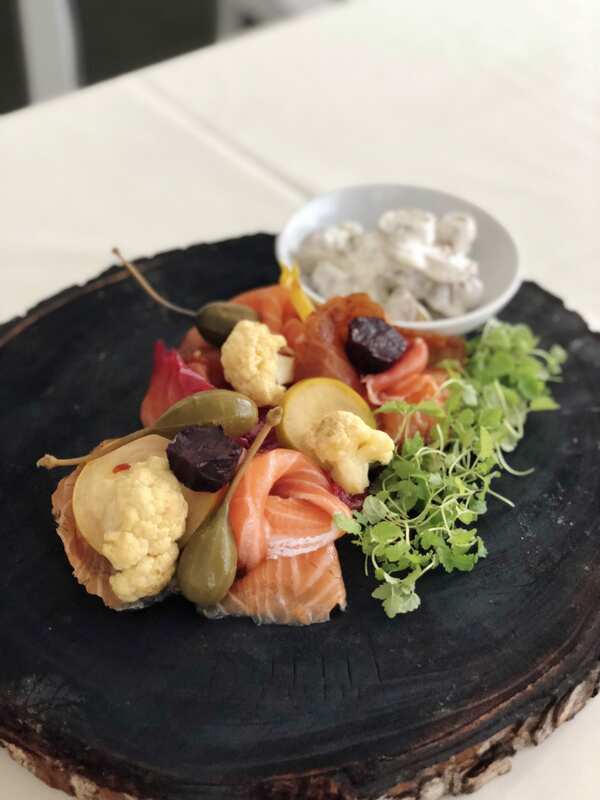 Ariel is open for brunch on Sundays from 10:00 a.m. to 3:00 p.m and is located at the Hotel Mariott Courtyard at 801 Ponce de León Avenue in Miramar. 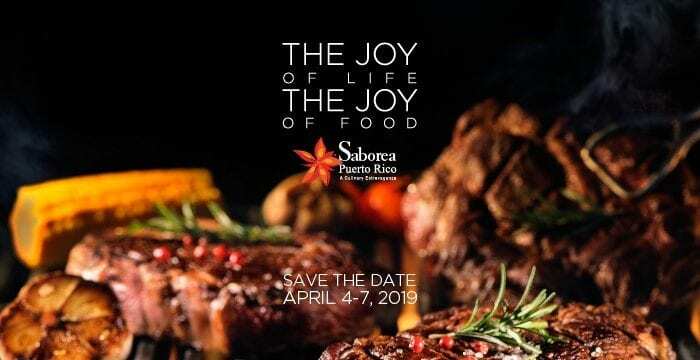 For reservations or additional information call (787) 725-7700.